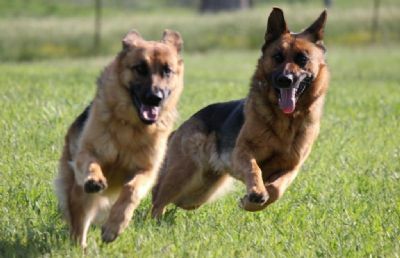 Kingvale is a small kennel located in Tahmoor NSW who is striving to produce beautiful, sound, healthy pups that will excel in the show ring, obedience, tracking, herding and make loving loyal family pets. Please visit our litter page to see details of upcoming litters of German Shepherd puppies for sale. We participate in the breed improvement schemes for breed survey and hip & elbow xrays. Only dogs of very low scores are used in our breeding programe.